The first wah pedal designed by bass players for bass players. The 105Q incorporates a proprietary potentiometer* and custom EQ circuitry, specifically optimized for bass frequencies. 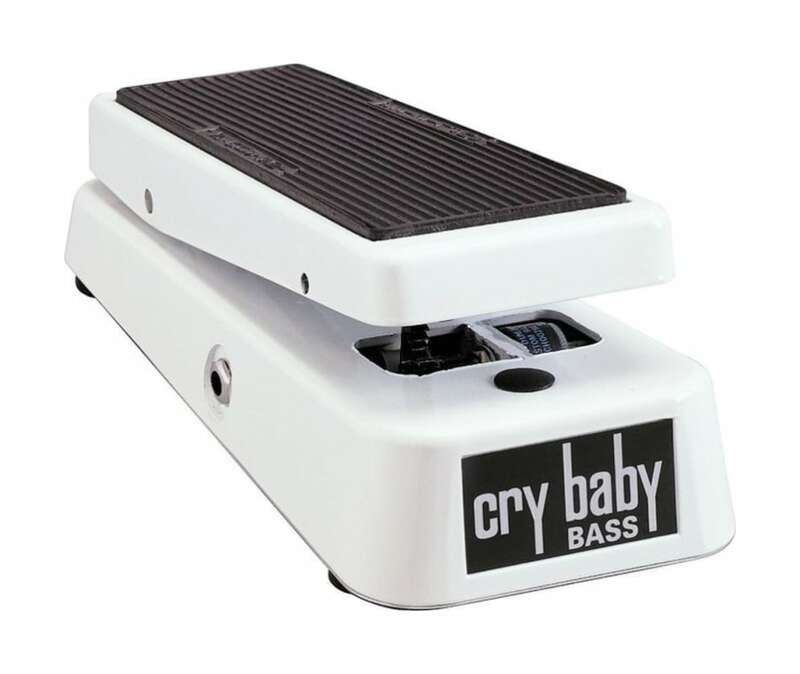 The Cry Baby Bass Wah applies the wah effect to the mids and highs only, leaving a strong fundamental to hold down the bottomso you can take solos or throw in fills without ever disturbing your low end. This amazing pedal is used by Flea, Justin Meldal-Johnsen, Doug Wimbish, Robert Trujillo and more.